350 S Hamilton St, Madison, WI 53703 (#1846813) :: Nicole Charles & Associates, Inc. 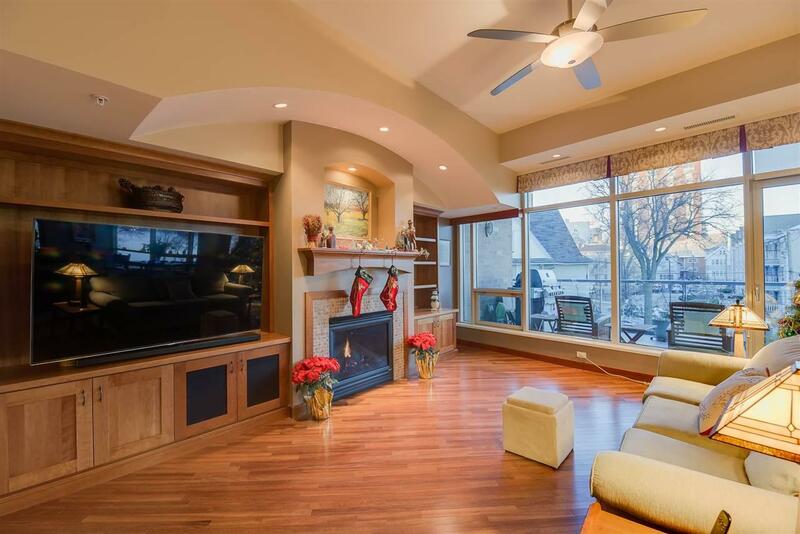 Spectacular Lake Monona view off your outside patio! 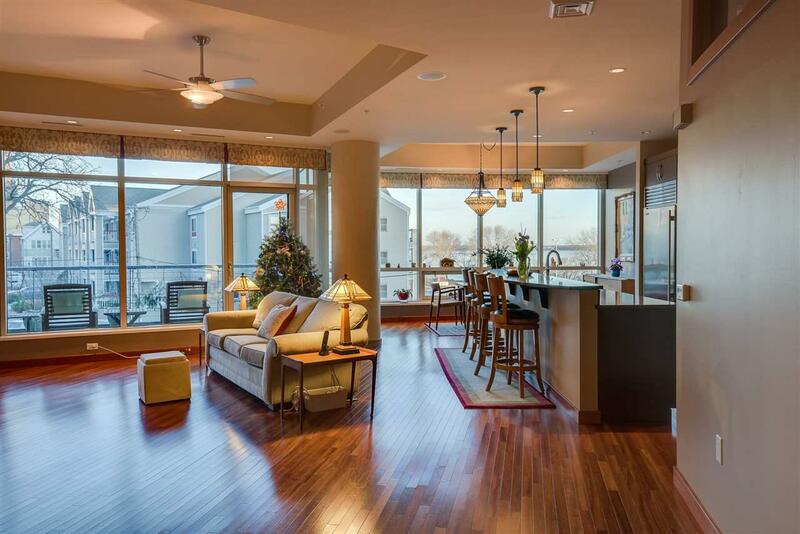 4 rooms of this stunning condominium offer a great view of the lake. 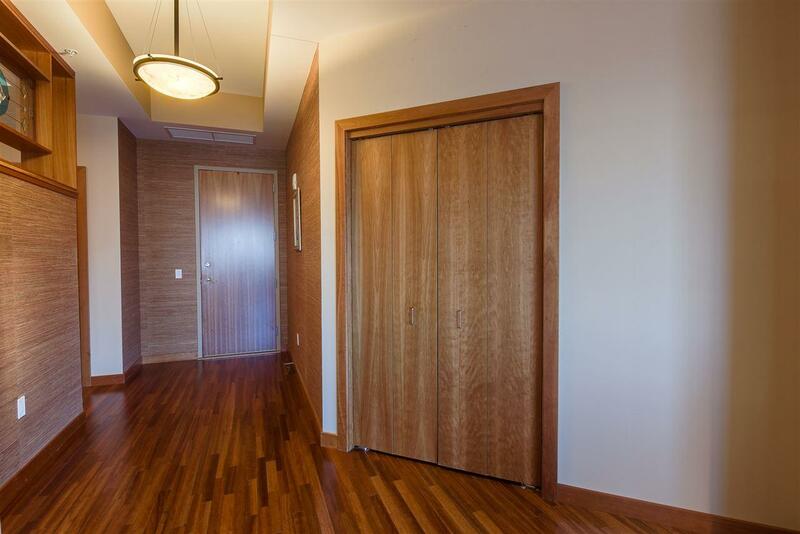 This condo has a lot to offer including an open floor plan, beautiful hardwood floors, cherry cabinets, Sub-zero, Wolf and Bosch appliances, master suite bathroom and walk in closets. 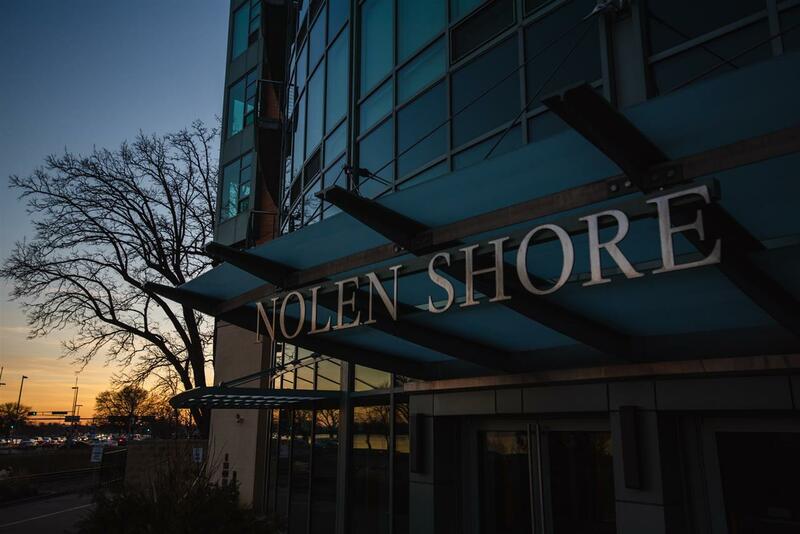 Everything you need is in walking distance: grocery store, bike path, tennis courts, dog park and workout facilities. Same floor community room, community garden and patio.